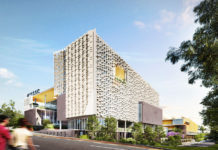 The Green, which is the first stage of residential development at Showgrounds Hill is experiencing strong demand. Holding deposits of The Green’s first building have reached over 50% with more buildings being released to the market in the coming weeks.  Glen Steedman, Project Director for Lend Lease at Showground Hill, said the response to The Green is very positive. 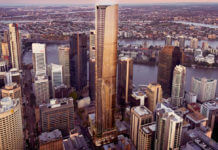 “Our first release of apartments at The Green sold out in three hours so we knew that we had strong support for the vision that Lend Lease and the RNA are bringing to this historic site. There has been a popular take up of stock from first home buyers who are eligible to receive a $17,000 grant, with no stamp duty from the Queensland Government to purchase new homes. The development is being marketed in both domestic and international markets. The Green offers a very different take on inner city apartment living – lower rise buildings, fewer apartments per floor, variable roof heights to help maximise winter sun without compromising much needed shade in summer. Buildings have been designed around a ‘central garden’ which flows down onto the surrounding streets. One unique characteristic about The Green is that each apartment recieves verticle gardens on the balcony, which continues the theme of being surrounded by ‘living’ greenery. As Brisbane continues to densify, apartment living can often result in reduced interaction with nature. Lend Lease’s The Green development seeks to change that by immersing every apartment with natural vegitation. Research has found that human interaction with vegetation and living organisms help improve our wellbeing and productivity levels. It is therefore justified that The Green offer’s residents a true sense of sub-tropical landscaping with the central garden being the heart of the project. 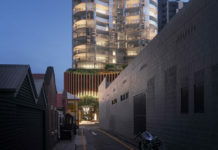 Each building is located close to the outer boundary, with external finishes punctuated by doorways, shops and little laneways that offer glimpses into the building’s green heart, while cleveryly encouraging natural breezes and cross-ventilation. 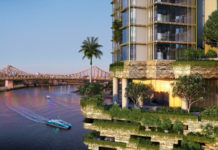 The Green definitely sets itself apart from many other development’s in Brisbane by appealing to our subconscious desire to go back to our grass roots and interact more with nature. The Green’s display centre is now open. non-Australian owner in need of official English purchase requirements. We have purchased, but all documents are in Chinese and we must get authentis AU documents and content. How doewe do this? Your info here is not the same as our drawings!